HomeNewsHuman RightsUniversal Health Coverage Day – leave no one behind! 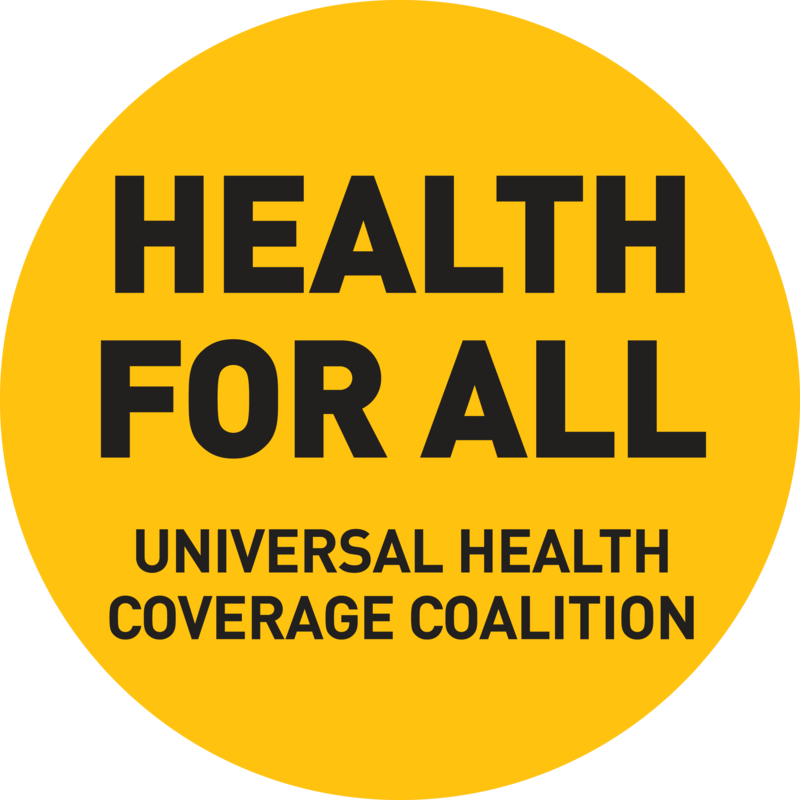 Universal Health Coverage Day – leave no one behind! 12 December 2017 // Today is exactly 5 years ago the United Nations unanimously endorsed a resolution that should encourage countries to support universal health coverage and guarantee the right to quality healthcare for all. In relation to this resolution, 587 organizations in 109 countries joined to establish the Universal Health Coverage Day, to promote access to quality health services without suffering financial hardship. Nevertheless, there is still a very long way to go for some groups of society to ensure accessibility to healthcare.People with disabilities, such as Spina Bifida and Hydrocephalus, are often denied access to quality care and services. They bear hidden costs that influence the access to healthcare and rehabilitation services that they need. For instance, people with spina bifida and hydrocephalus experience that the costs for assistive devices and catheters, if at all available, are prohibitive. Countries need to take the costs of continence management and assistive devices into account within their health insurance and social protection schemes. We need to bridge the gap between the rights persons with disabilities should have and what they actually experience. You can read more about the Universal Health Coverage Day 2017 here.